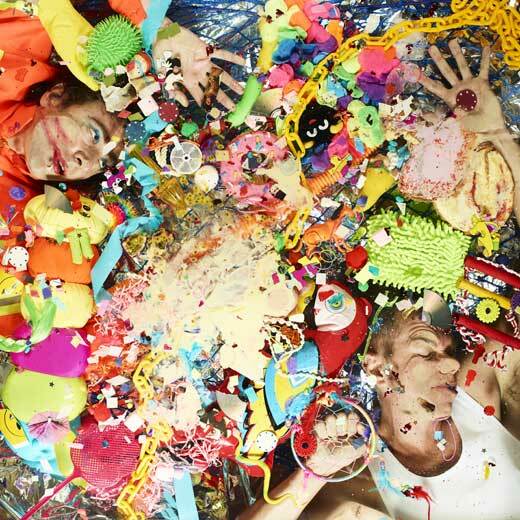 Mapped By What Surrounded Them: Jam of the Day: The Presets ft. The DMAs - "Are You Here?" Jam of the Day: The Presets ft. The DMAs - "Are You Here?" Booming, big-beat dance track from The Presets featuring vocals from Australian rock band The DMAs. It sounds like the amazing collaborations The Chemical Brothers used to do with Noel Gallagher back in the 90s. It's off The Presets' new record Hi Viz.